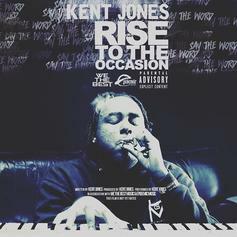 Listen to a new single from We The Best artist Kent Jones called "Merengue." 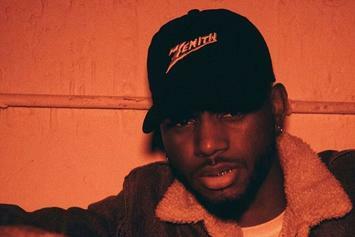 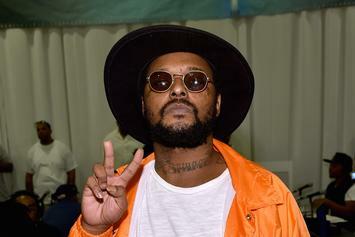 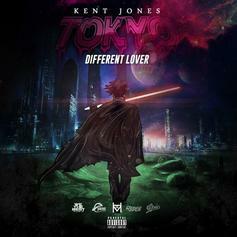 Kent Jones shows love to Tokyo. 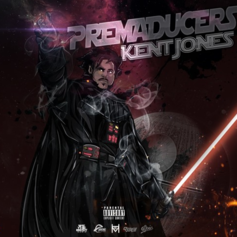 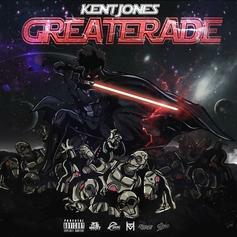 Kent Jones debuts new music with "Premaducers." 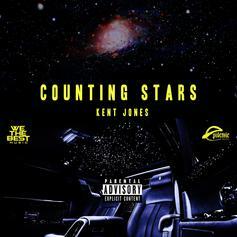 Listen to Kent Jones' catchy new single "Counting Stars." 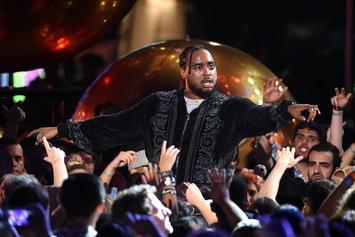 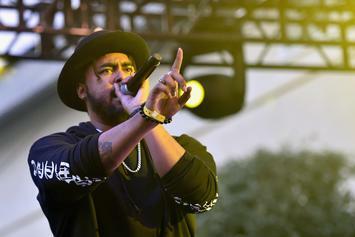 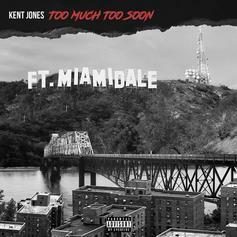 Listen to a standout cut off Kent Jones' new mixtape "Too Much Too Soon" called "Hello" featuring Ty Dolla Sign, Yo Gotti & K Camp. 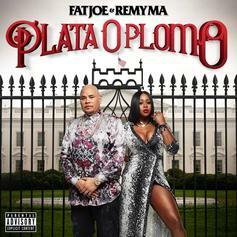 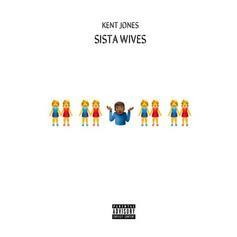 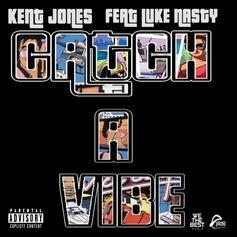 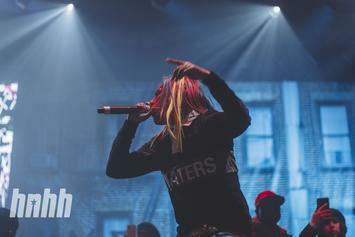 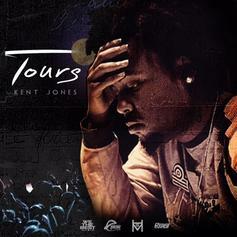 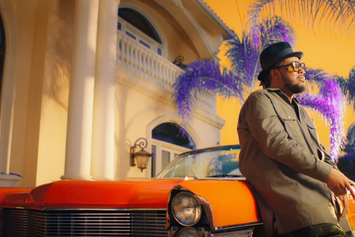 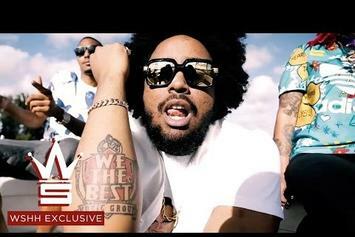 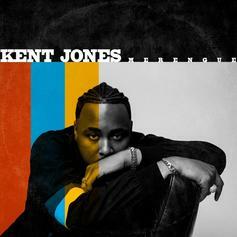 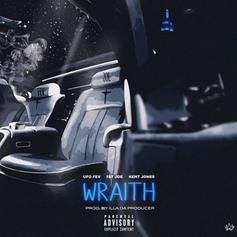 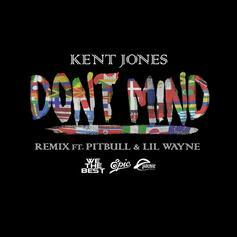 Kent Jones drops off the remix to his smash hit "Don't Mind" featuring Lil Wayne & Pitbull. 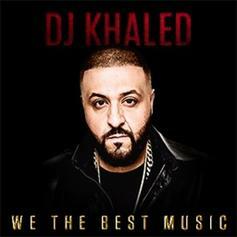 Listen to DJ Khaled's "365," featuring Ace Hood, Vado, and Kent Jones, off the "NBA 2K16" soundtrack. 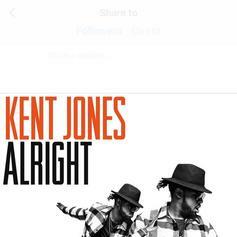 Kent Jones makes his HNHH debut with "Don't Mind."